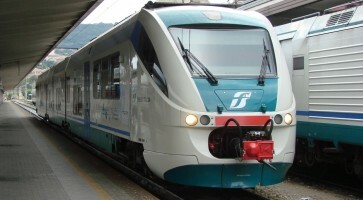 The train station "Terme Euganee Abano-Montegrotto" is located in Montegrotto Terme, and is connected with Padua and Venice through the Bologna-Venice line. 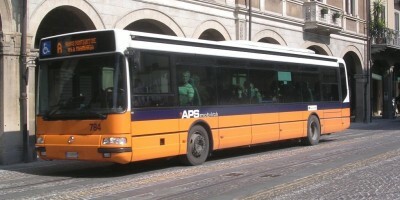 The bus that daily connects (in about 1 hour and 40 minutes) the towns of Abano and Montegrotto Terme with Venice Center (Piazzale Roma) and Venice Airport (Tessera). 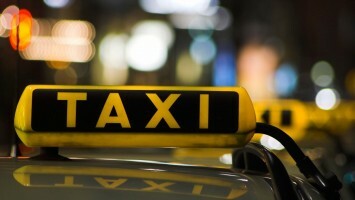 The public transport in the city of Padua and in the area of ​​Abano, Montegrotto and Torreglia. 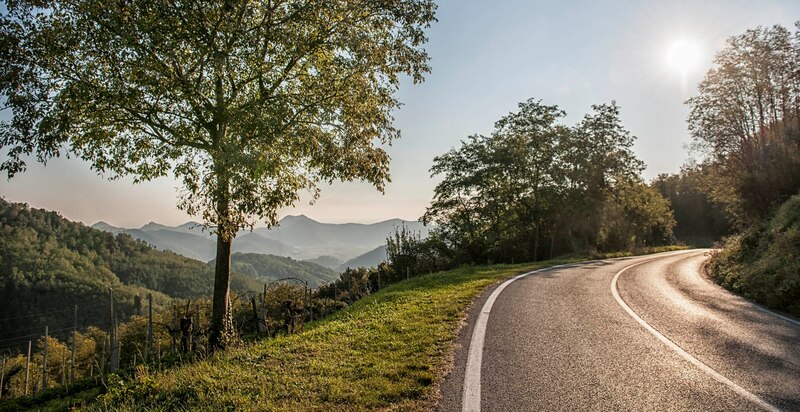 Taxi service of Abano and Montegrotto Terme may be required in the Hotel's Reception and in a few minutes you will have it in front of the main entrance. 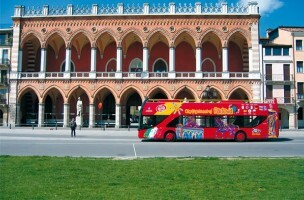 This charming university city, the ancient “city of water” can now be discovered with City Sightseeing Padova. 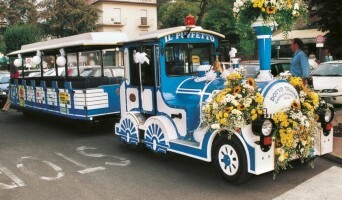 From April to October, the Puffetto, sympathetic train, will take you for a walk between Abano and Montegrotto.